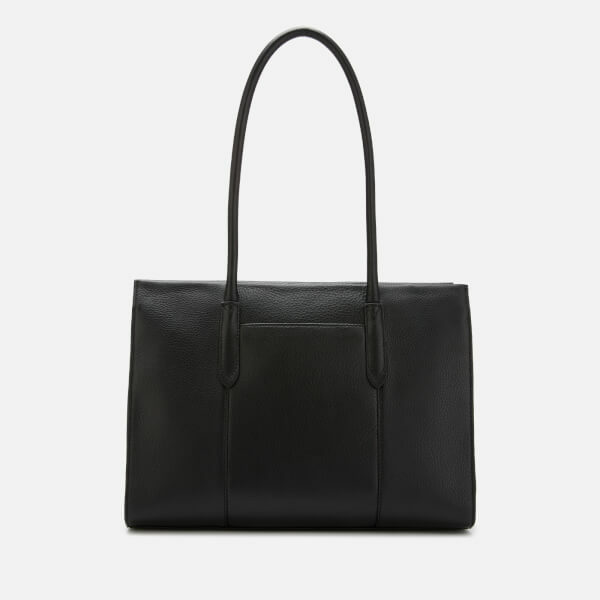 Soft black leather handbag. Dual zip fastening. Three internal compartments. Two slip pockets. Single zip pocket. Slip pocket on reverse. 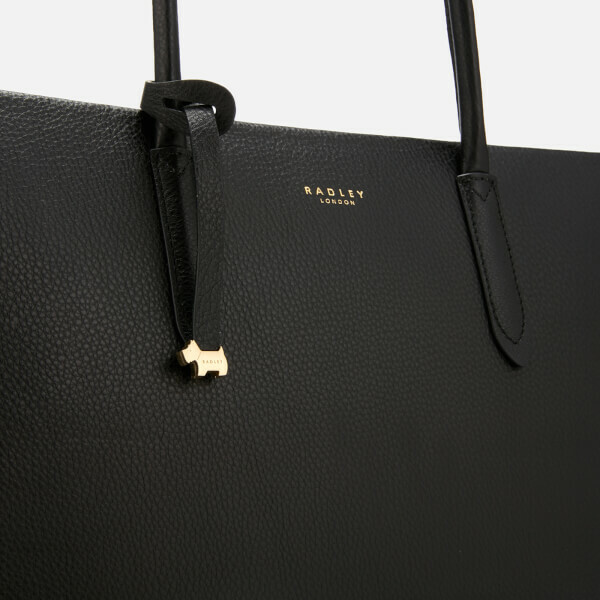 Radley branding to front. 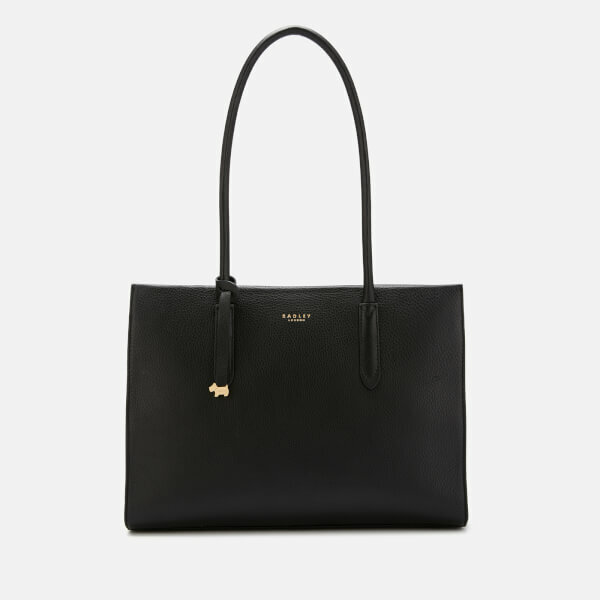 Radley charm. Branded dust bag. Dimensions: H: 25cm x W: 35cm x D: 14cm. Strap Drop: 25cm.